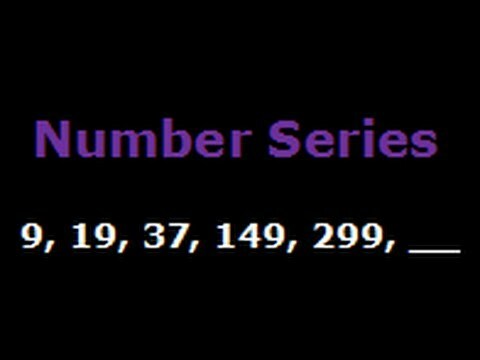 NUMBER SERIES QUESTION FOR IBPS/SBI PO/CLERK, LIC, SSC GD, RRB BANK, RRB AND ALL OTHER EXAM. 1. 13, 17, 23, ? Solution- 129 , series of prime number. Solution- 181 , series of prime number. 20² – 1 = 399, 21² – 1 = 440…..
45² – 1 = 2,024, 35² – 1 = 1,224, 25² – 1 =624…. 5. 28, 126, 344, 1,332, ? 10. 300, 275, 250, 225, ?